VBI Case Study - Jabil Circuit Breaking Out - Valuentum Securities Inc.
Shares of Jabil Circuit (JBL), which recently registered a 9 on the Valuentum Buying Index, are breaking out after a strong start to its fiscal year 2017. Let’s take a look at what’s driving shares higher. "I'm really pleased with our strong first quarter results," said CEO Mark Mondello. "In particular, we saw strength in our healthcare, packaging and consumer lifestyles businesses within our DMS segment, combined with yet another solid quarter of execution from our EMS segment, allowing us to deliver excellent results." Jabil Circuit reported December 15 the second best quarter in its 50-year history in terms of revenue and operating income in the first quarter of its fiscal 2017. Despite the quarter being among the best in company history, year-over-year performance did not impress. Revenue fell nearly 2% from the comparable quarter in fiscal 2016 while operating income dropped more than 22%. However, Jabil executed well against expectations for the quarter, which were released along with a restructuring plan following the end of its fiscal 2016. The revenue and operating income declines were in line with projections in the majority of its business divisions, with a select few outperforming. The firm hit its core operating margin target, which came in at 4.1%, and stronger than expected momentum in several key business areas is driving expectations for the remainder of fiscal 2017 above initial targets. What’s most important for Jabil Circuit is the increasingly positive tone in its forward-looking statements. Within its DMS (Diversified Manufacturing) operating segment, management expects it healthcare and packaging businesses, on a combined basis, to accelerate to a 20% annual compound annual growth rate from fiscal years 2016-2019. Its consumer lifestyles segment is experiencing strong momentum as well. Perhaps most exciting for investors is the momentum Jabil is anticipating in the back half of 2017 in its EMS segment, which currently accounts for just over half of total revenue. Not only is management anticipating accelerating growth in the segment, but it has seen a secular shift in operating margins in the segment’s businesses. It expects a new, higher normal long-term core operating margin as a result. We don’t include Jabil Circuit in either newsletter portfolio, but the company has been highlighted repeatedly by our processes as it has registered a 9 on the Valuentum Buying Index multiple times. It has also been a mainstay as of late near the top of our watch list for addition to the Best Ideas Newsletter portfolio. Despite the recent breakout in shares (shares are up more than 25% since being highlighted as a 9 in June 2016), we think there is still room for this stock to run, based on our fair value estimate of $30 per share and the firm’s rosy outlook following its fiscal 2017 first quarter. Additionally, shares continue to trade at attractive earnings multiples, currently changing hands at less than 12x current fiscal year consensus estimates. Jabil has also registered high marks from Valuentum with regards to its dividend potential. 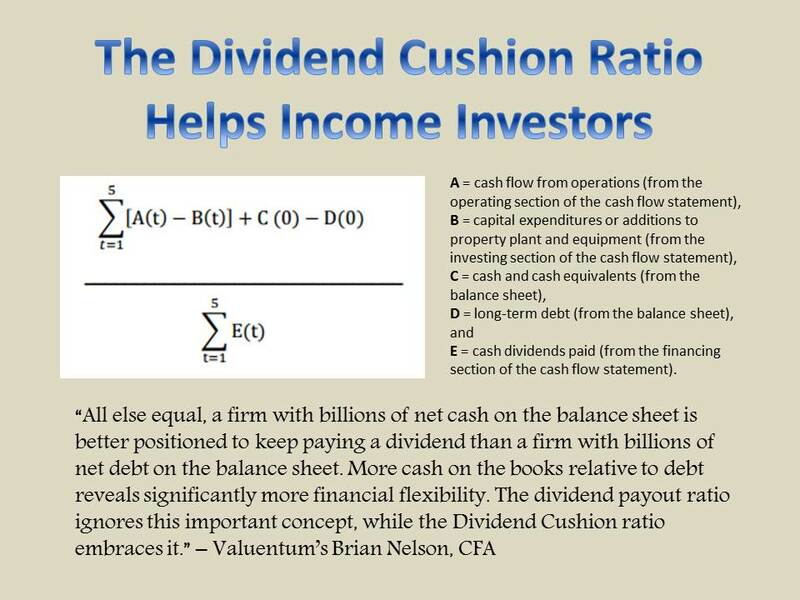 The firm’s Dividend Cushion ratio sat at an impressive 3.3 at last check, but its yield of ~1.5% leaves much to be desired (we'd like to see a yield better than 2%, but 3%+ is much more palatable for income investors). In any case, we think it has the potential to become a solid dividend growth idea in coming years, and management looks to be gearing up its level of shareholder friendliness. Jabil expects to return between $900 million and $1 billion in cash to shareholders in fiscal 2017 via share repurchases and dividends, with the former likely to account for the vast majority of that figure; cash dividend obligations came in at ~$62 million in fiscal 2016. We see share repurchases at recent price levels as value creating for the firm, given our opinion of its valuation. Also, management has stated it is committed to returning 40% of cash flow from operations to shareholders through fiscal 2018. In addition to expectations for growing the amount of cash returned to shareholders, management has set some ambitious growth targets for the general trajectory of its business. 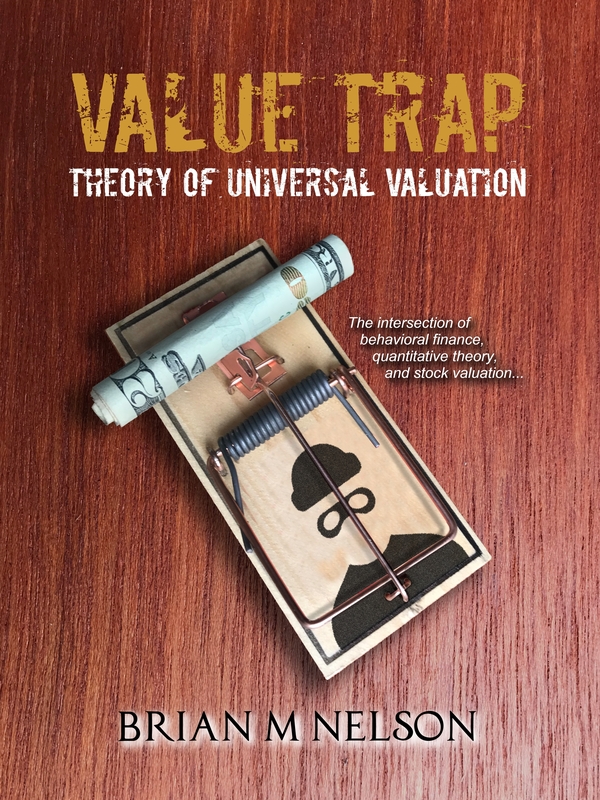 Should it achieve its targets, available in the image below, there is material upside potential for shares relative to our fair value estimate. I have been watching JBL and KORS since they registered a VBI of 9. I chose to buy KORS instead of JBL because I already own a lot of other technology companies. Please elaborate on why KORS VBI was reduced to 3. Thanks! Wish it happened that way with OHI when it was registering 9 before the price plummeted and the VBI dropped to 6.